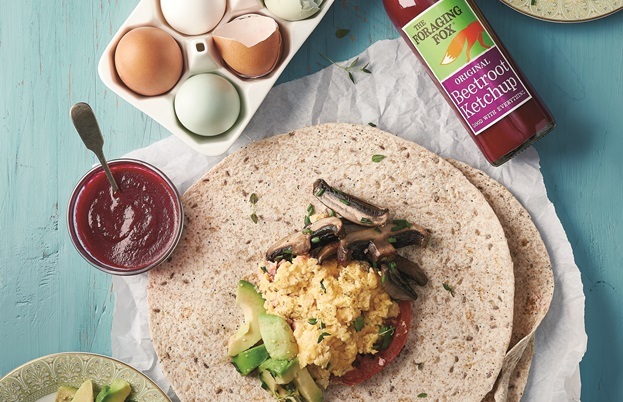 A glut of beetroot led to Frankie Fox creating a delicious condiment that now lines the shelves of shops up and down the country. We find out more about her beetroot ketchups. Beetroot might grace the tasting menus of many a fine-dining restaurant these days, but it’s not always enjoyed time in the spotlight. Boiled into mush, pickled in sharp, acidic vinegar and slopped onto plate after plate of school lunch, there are plenty of people in the UK who permanently turned their backs on this bright red root veg many years ago. However, in this age of culinary enlightenment, we’re much more careful and creative about how we cook it, and many of us are starting to realise just how good it can be. One of these cooks is Frankie Fox, who co-founded The Foraging Fox with her friend Desiree Parker. 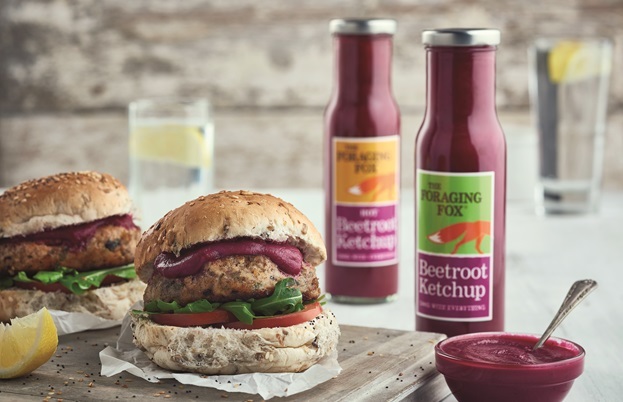 Combining beetroot and apples into a smooth, vibrantly coloured ketchup, the range is now stocked in Waitrose, Sainsbury’s and farm shops and delis across the UK. And while the company is still very young, the sauce has come a long way from its origins in Frankie’s kitchen. 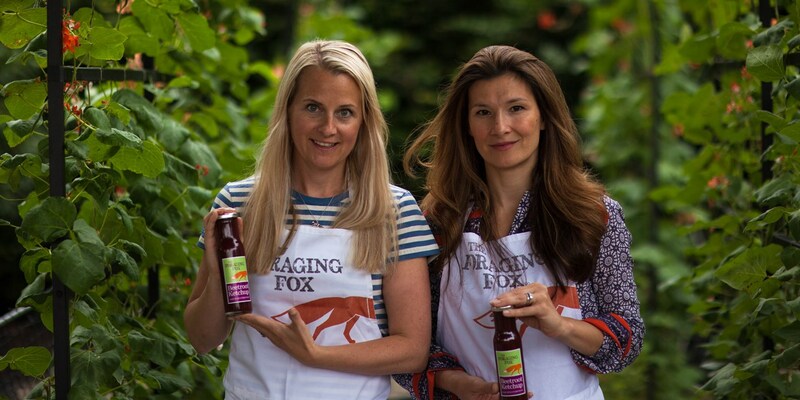 Find out more about The Foraging Fox by listening to Frankie on The FoodTalk Show Podcast.